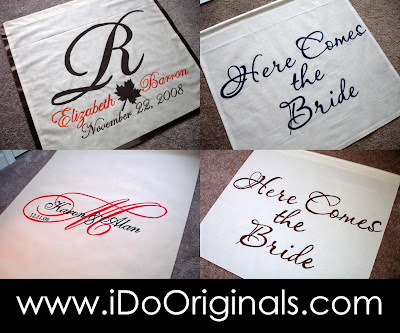 i do monograms: I.D.O. Spotlight: Lots of Goodies! I.D.O. Spotlight: Lots of Goodies! Best wishes to these four fabulous couples! i love the banner with the leaf... so pretty!